Tories and Lib Dems said yesterday they plan to move the battle against the deeply unpopular Shoreline Manage-ment Plan up a gear in the campaign to save coastal communities. The SMP will be given a high- profile airing next week, with North Norfolk MP Norman Lamb securing a half-hour parliamentary debate on the issue. 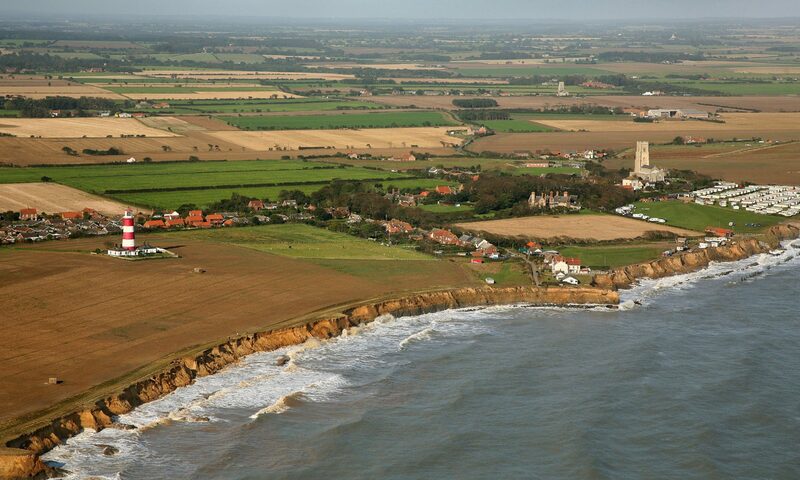 And shadow environment minister James Paice will visit Mundesley on March 21 with North Norfolk candidate Iain Dale for a public meeting that will finalise the Tories’ coastal defence policy. Mr Lamb’s adjournment debate, at 4pm on Tuesday in Westminster Hall, will allow him to speak for 15 minutes, after which he will be given a ministerial response. “This is an opportunity for local people to have their input into the debate through me and have their specific points addressed to the minister,” said Mr Lamb. But he said he would not use the debate to announce Liberal Democrat policy on coastal management – and admitted last night that a policy might not be in place before the general election. “We have a difficulty in that we have a policy-making procedure that goes through a number of stages. I will use this debate to present my position and that of the coastal action groups,” he said. Mr Dale, on the other hand, has promised to produce national Tory strategy on dealing with coastal defences before the election is announced. The meeting will be held at the Manor Hotel from 11am to 1pm.